Certified Painting Professionals is your professional painter in Edwardsville Illinois. We offer a wide range of painting services for the Edwardsville, IL area. Our primary focus at Certified Painting Professionals is to ensure the customers are fully satisfied with every job that we complete. Therefore, we guarantee that our customers can count on Certified Painting Professionals to get the job done right and on time. Get the home design you want, one paint of coat at a time. Generally, some of our customers look to transform one room while others wish to the repaint the entire house. Therefore, we can help customers transform specific rooms of their home. From living rooms, libraries to theater rooms, we have done it all! We love meeting with clients to go over their ideas and visions. To begin, we meet with our clients to discuss your dream and ensure that we can make it into a reality. From there, we will work with you to ensure the project turns out exactly as you imaged because we know that the basis of our business is our customer’s satisfaction. Lastly, upon completion, we review our Quality Control Checklist to ensure that every detail of the job is up to your standards. In addition to offering interior painting services, Certified Painting Professionals also offers exterior painting services in Edwardsville Illinois. However, due to weather condition, we only offer exterior painting services during the warmer months of the year. If you are looking for a professional to paint the exterior of your house, stain your deck, or power wash your driveway our team can help! Our team of professionals also have extensive experience in power washing and staining. Furthermore, our team goes the extra mile to ensure that you are satisfied with the work we provide! We believe that our customers are the most important aspect of our business. Therefore, if you are looking for a professional painter that will ensure the work is done right, than you are in the right place! Give us a call today at (618) 560-7030 to see how we can make your dream a reality. Below are the Most Common Painting Services for Edwardsville Illinois. 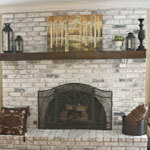 Certified Painting Professionals services projects of all sizes including Mantels and Fireplaces. Our professional painters have experience in whitewashing, staining, and painting. However you want your fireplace and mantel to turn out, we can make it happen. Our team of professional painters has been known to paint our customer’s interior doors. 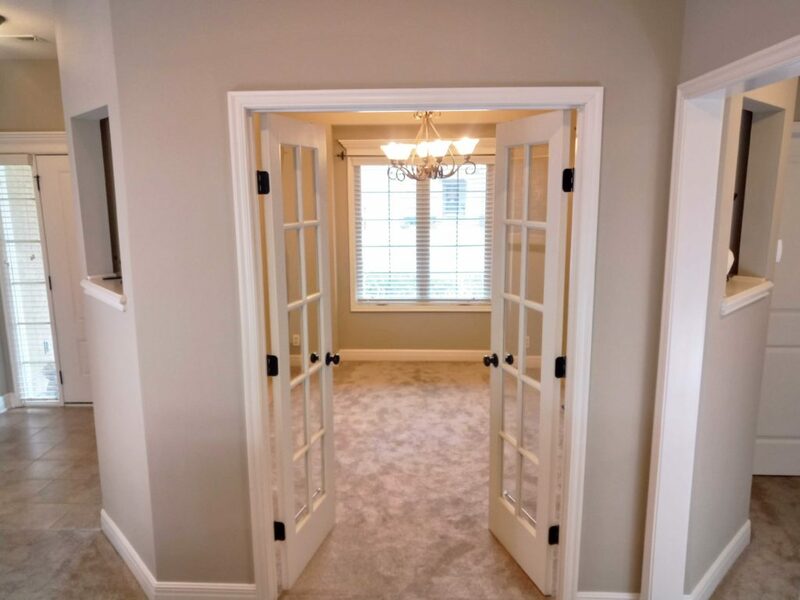 Rather it is added onto an additional project or the client is wanting to change the color of paint on their previous doors as it may have been cheaper than replacing. Either way, we are happy to assist our customers with their projects, no matter how big or small. If you are looking to get your shutters painted, you have come to the right place! Changing the color of your shutters can give the home an entirely new appearance. Most of our clients tend to paint their shutters, garage door and front door the same color to give their home a uniform appearance. Some of our favorite projects are the ones where our clients took apart of their home and used it to match the paint to give their home a unique look. For example, if you have a multi-colored brick, having the home’s shutters and doors match a color that is predominant in the brick allowing the brick to stand out with the freshly painted shutters. Certified Painting Professionals also stains and paints decks during the warmer months of the years. 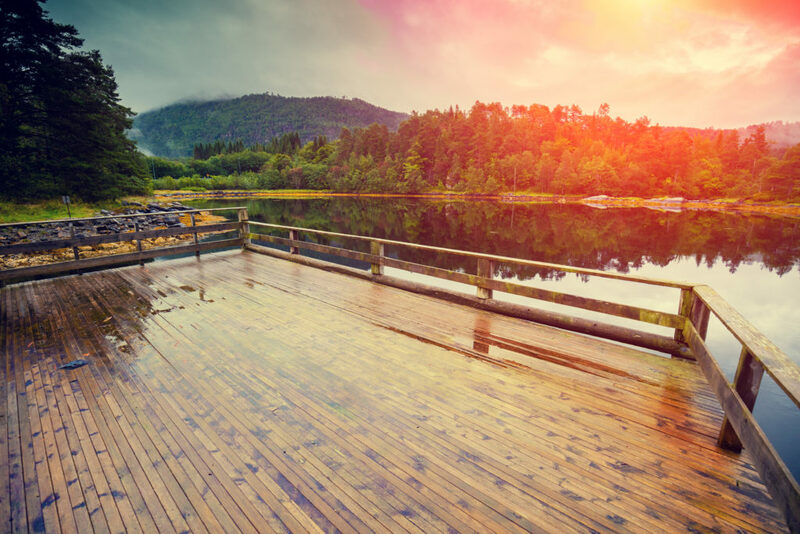 We have stained decks that were just built and sanded down older decks that need repainting. If you are looking for a professional painter in the Edwardsville Illinois area to assist you with painting or staining your deck, give us a call at (618) 560-7030 for a free estimate.